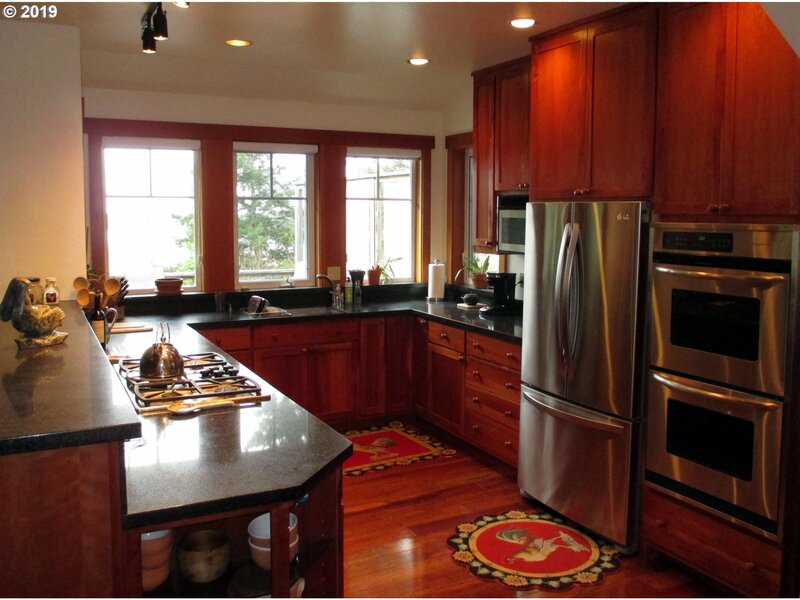 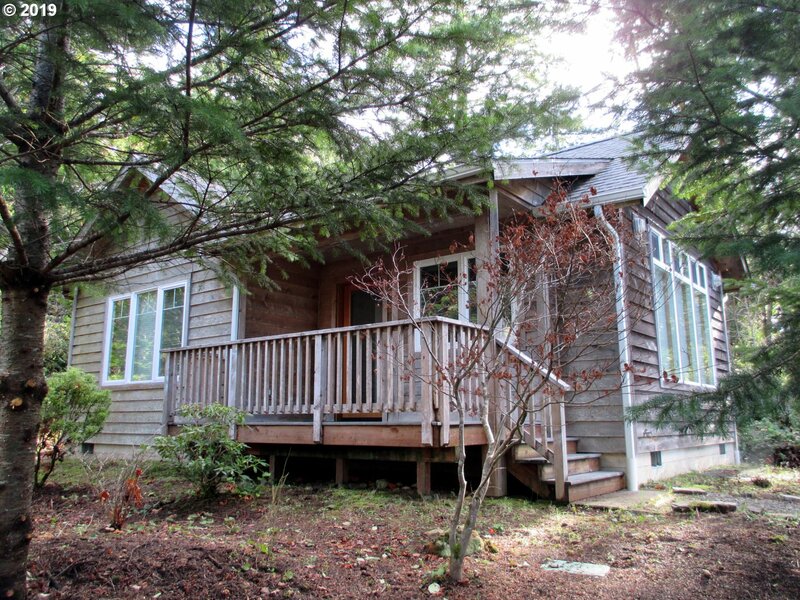 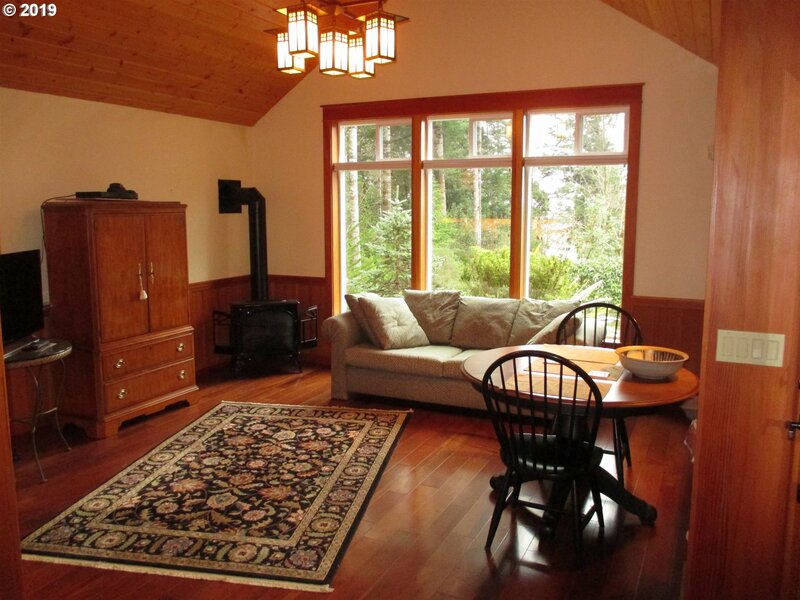 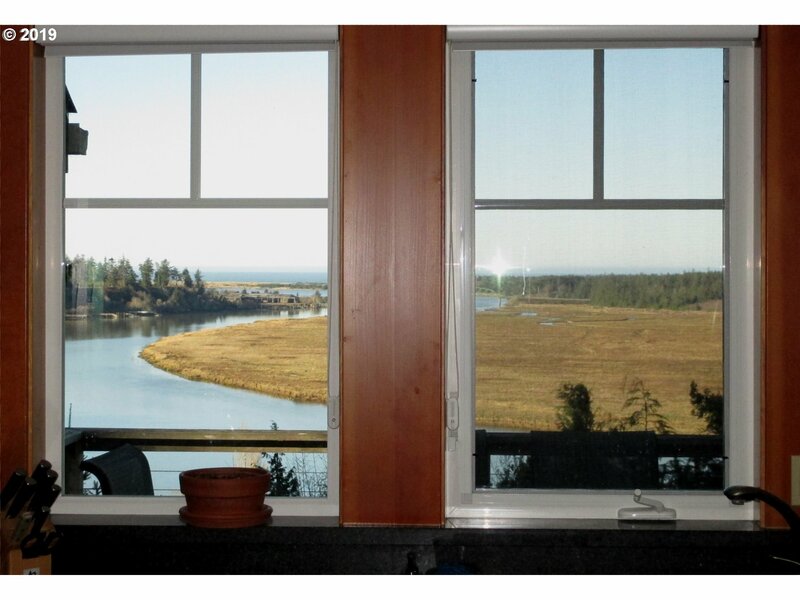 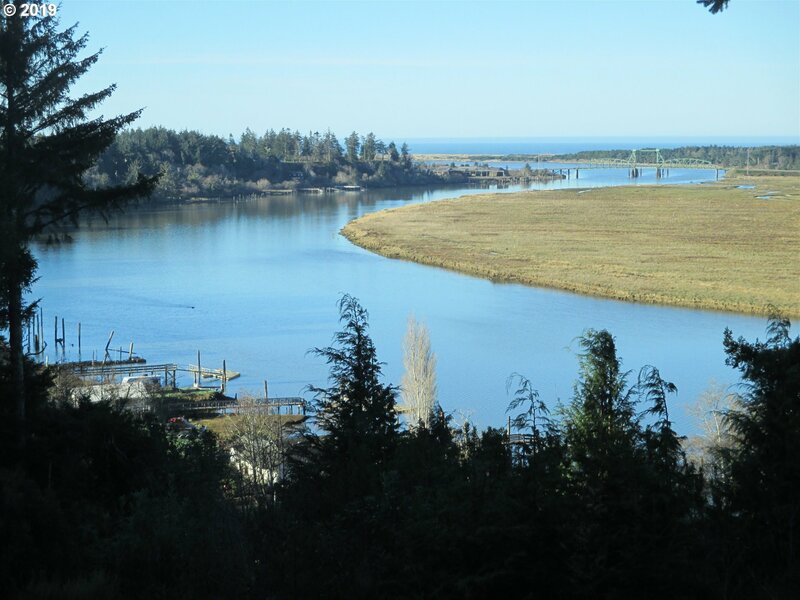 COQUILLE RIVER & OCEAN VIEWS! 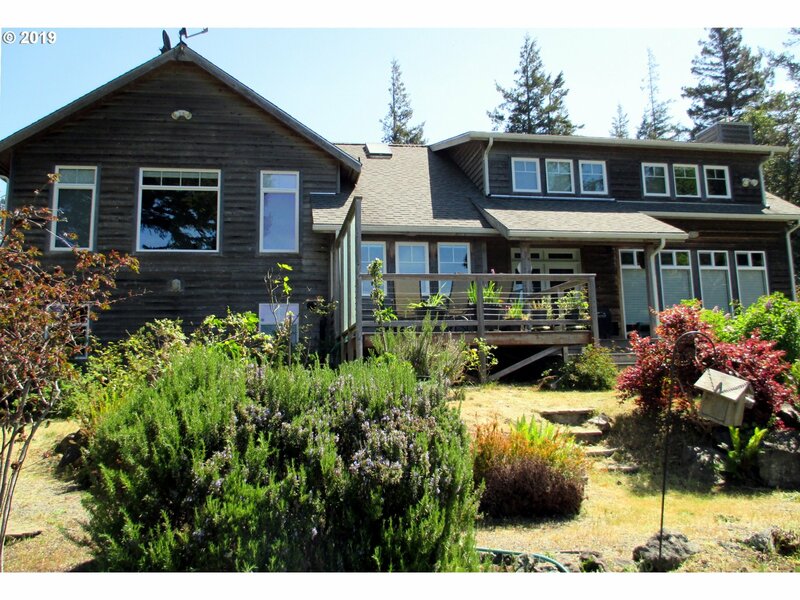 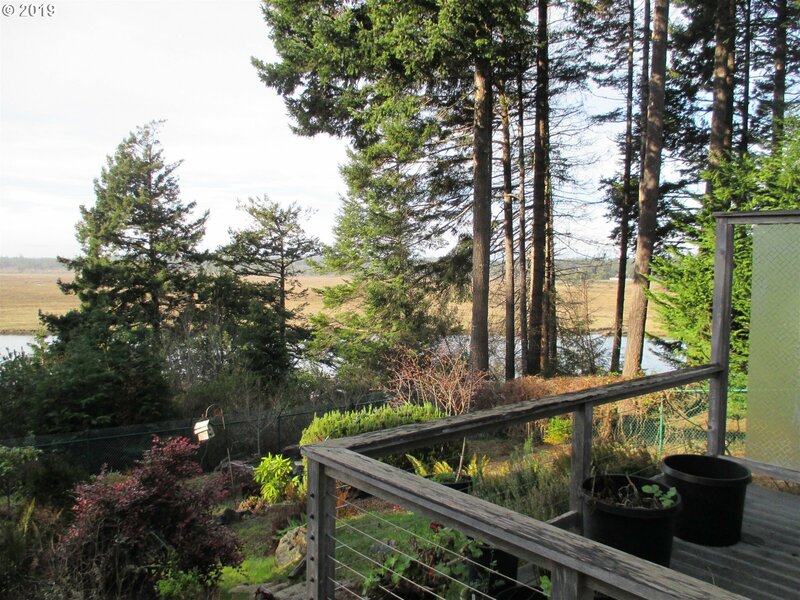 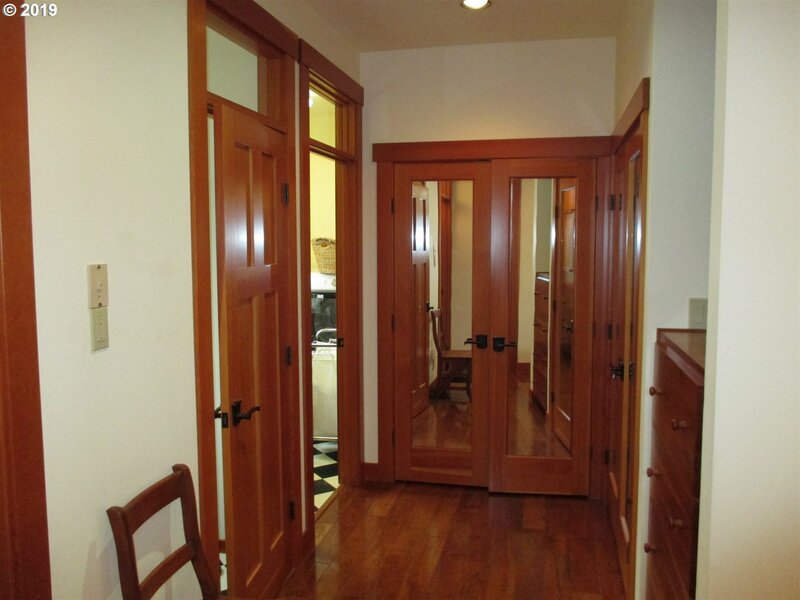 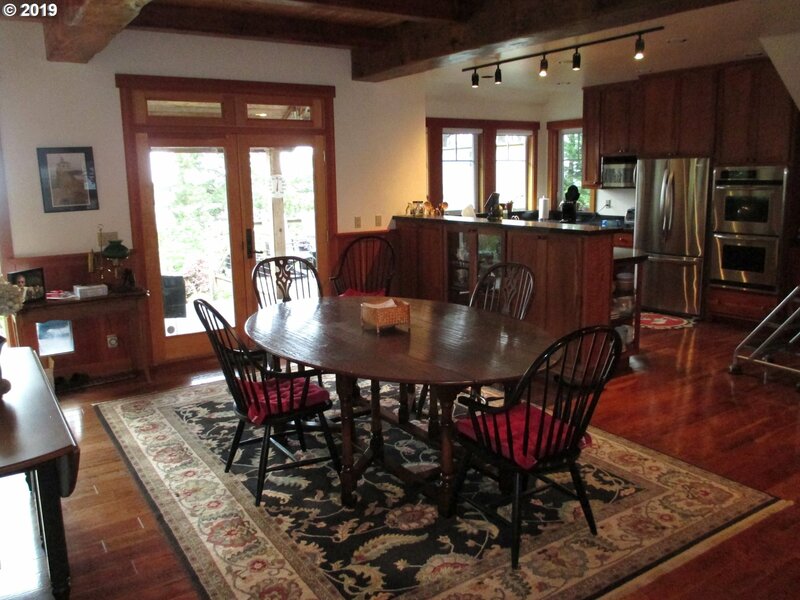 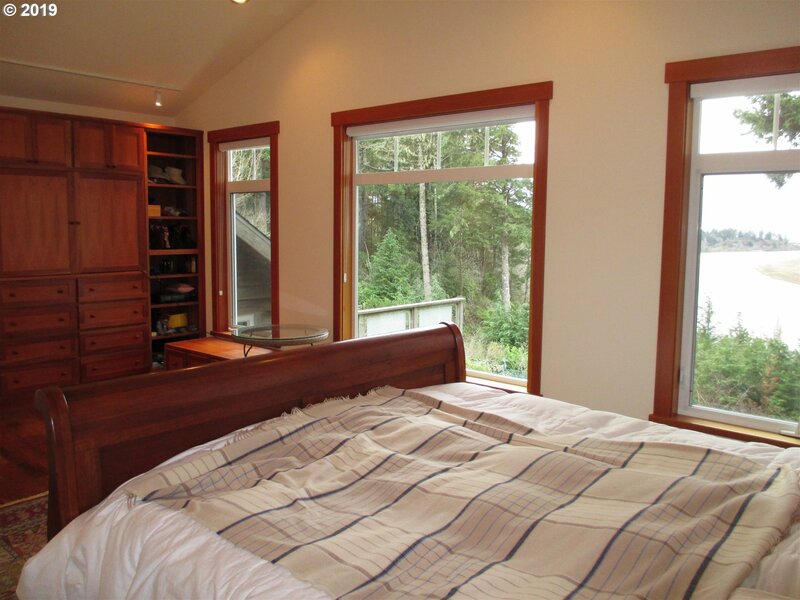 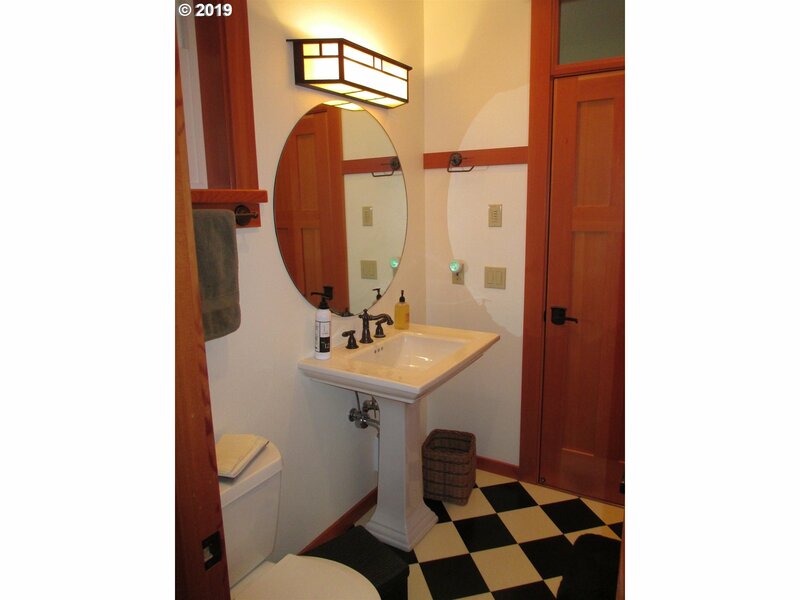 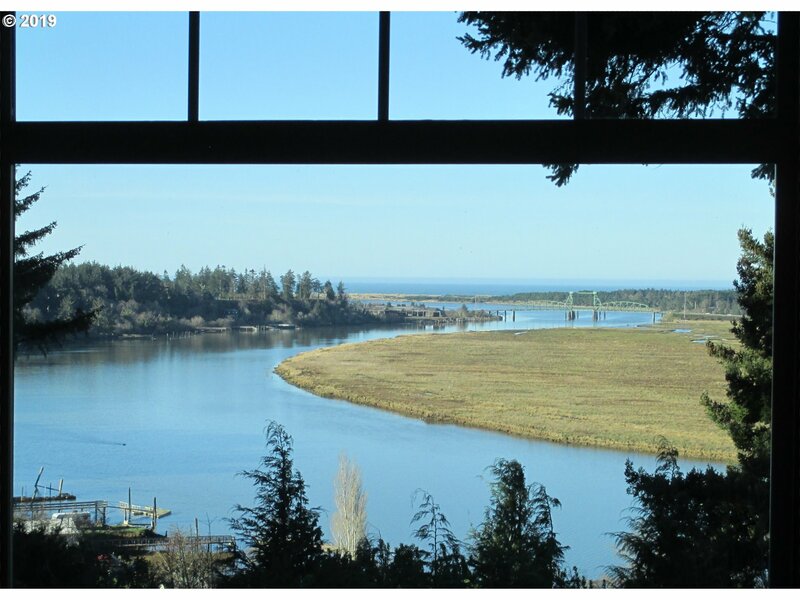 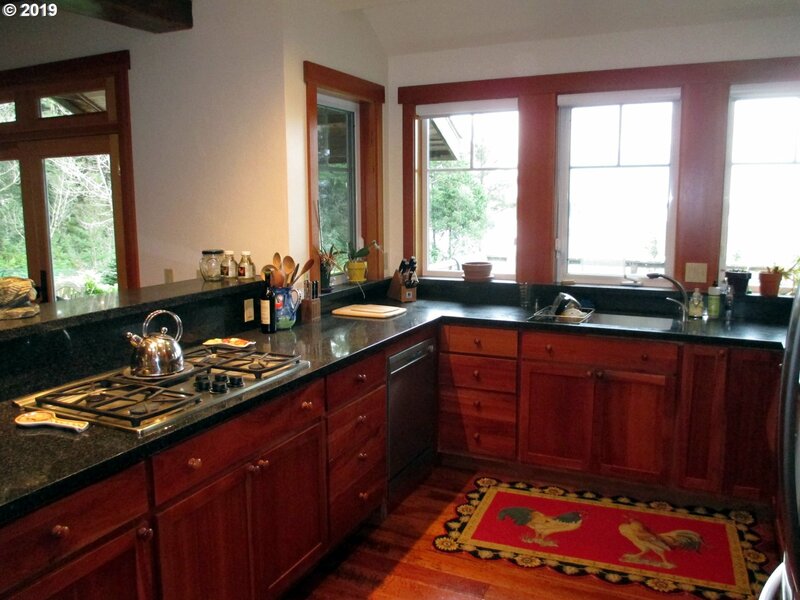 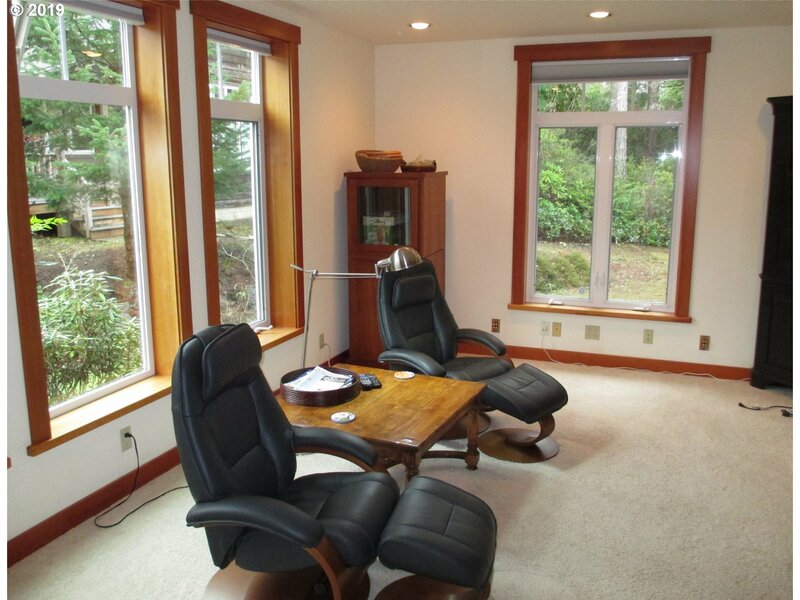 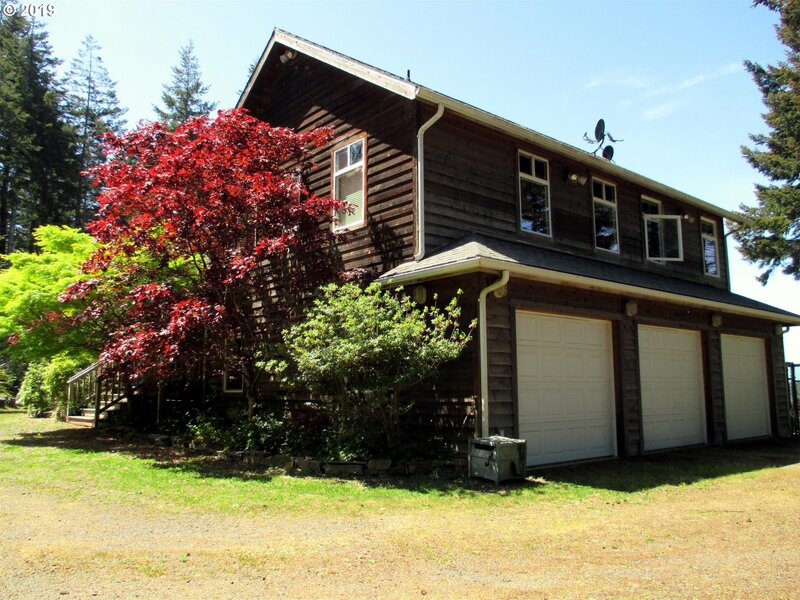 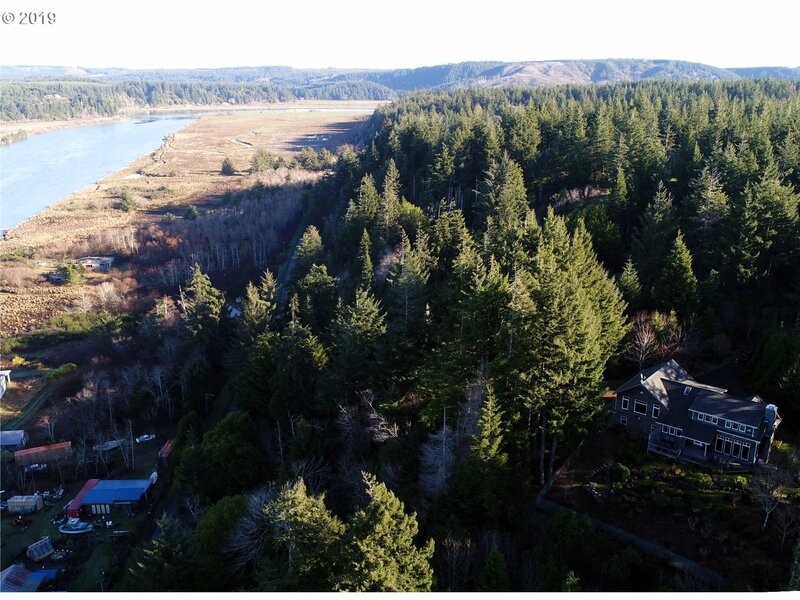 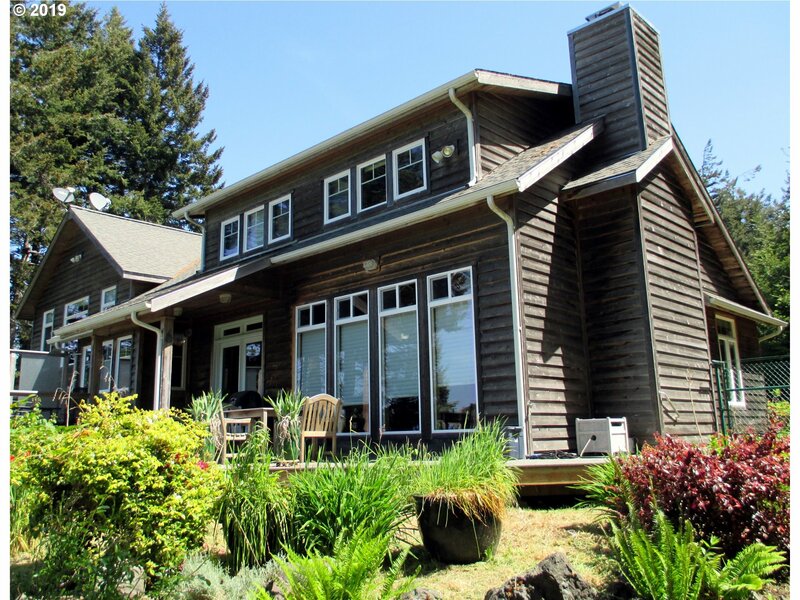 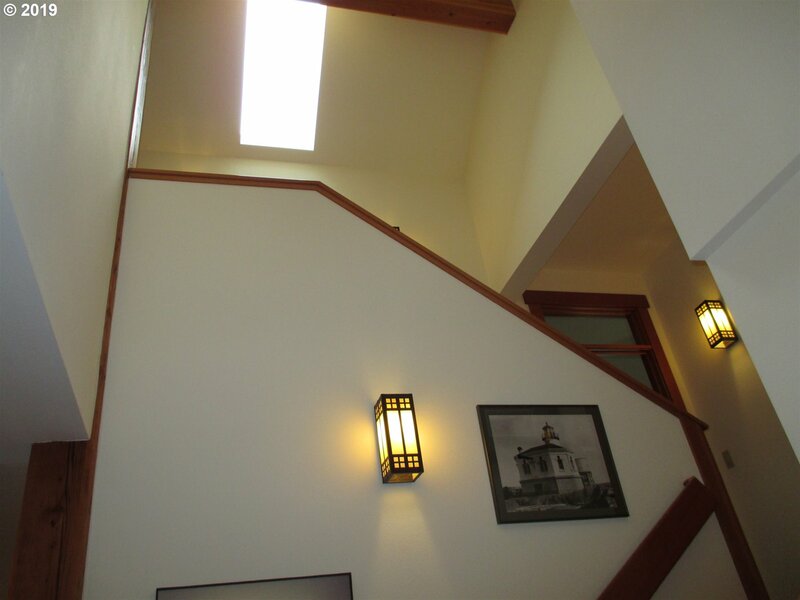 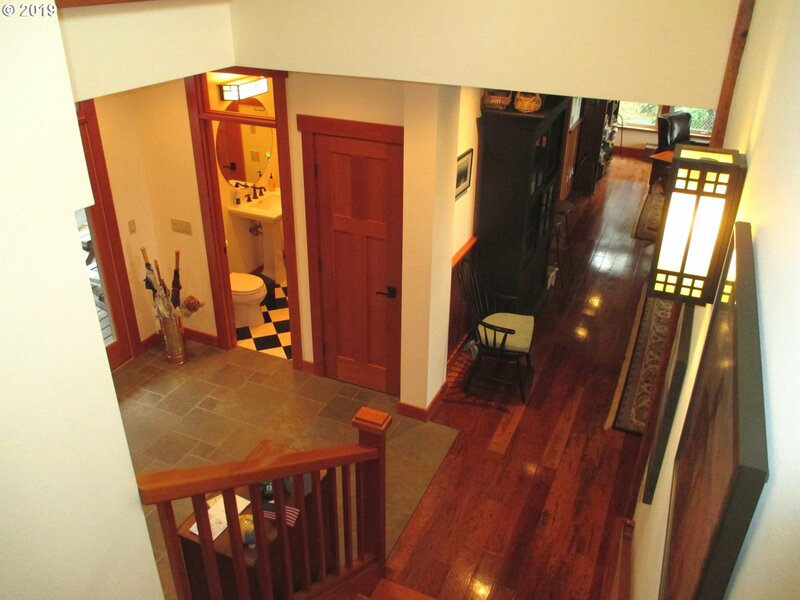 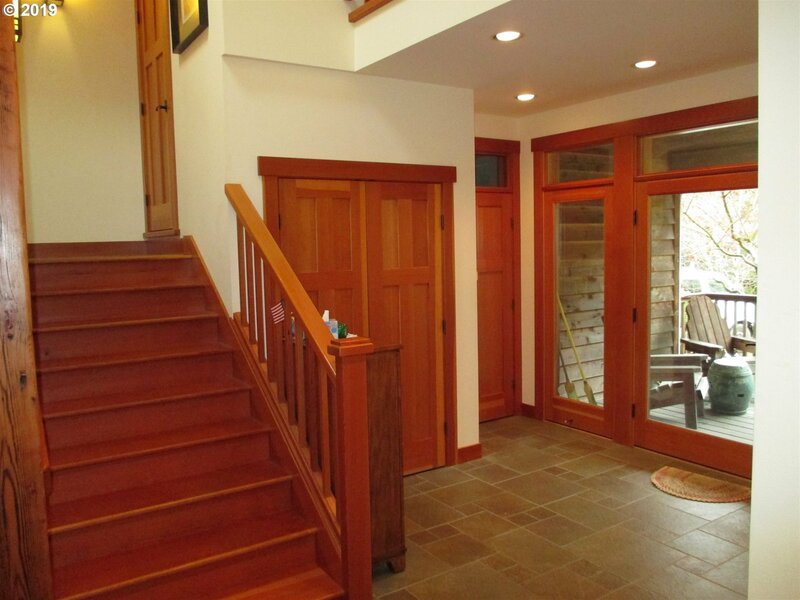 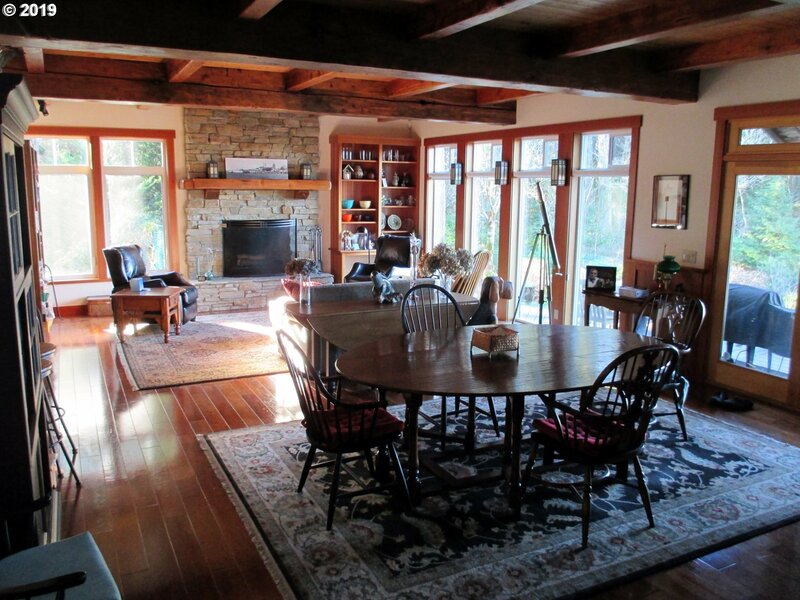 Private 6.25 Acre Estate, Situated in Glenwood Estates, End of the Road, Overlooking Bandon Marsh, Coquille River & Ocean. 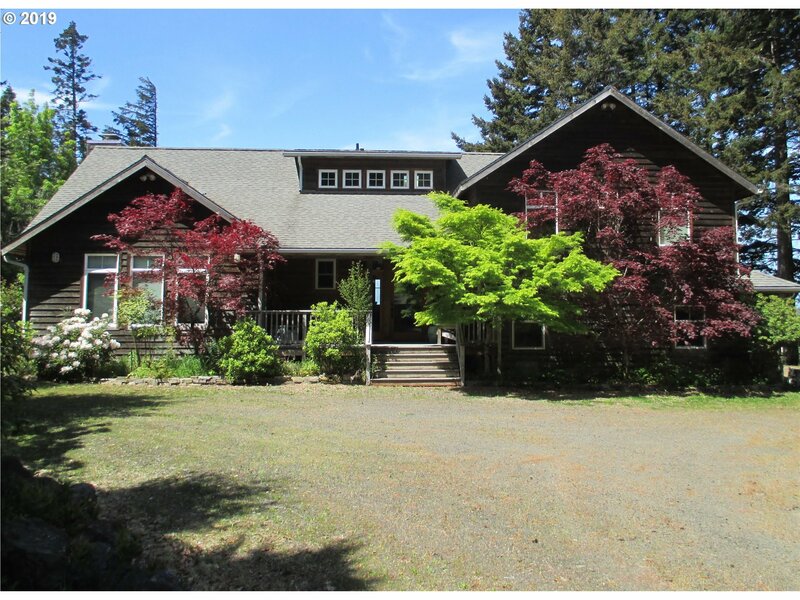 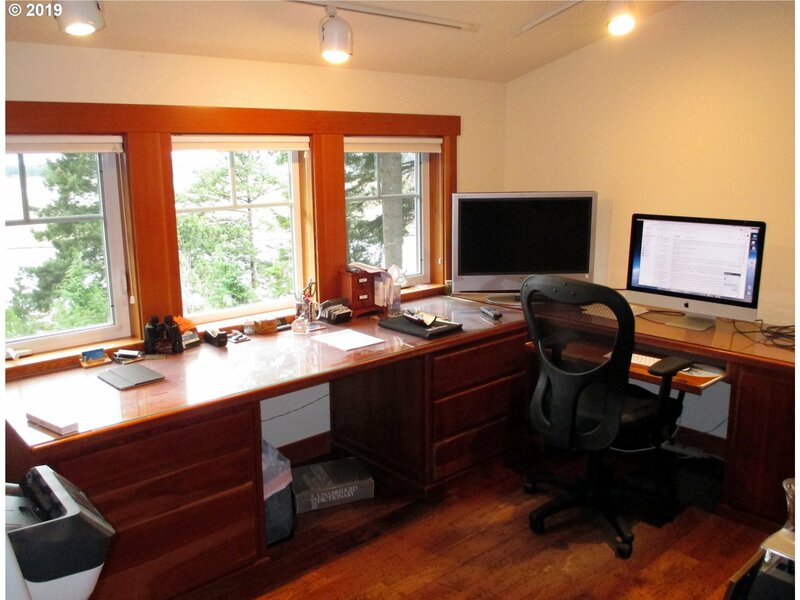 Custom Two Level Country Home w/Great Room, Wood Floors, Fireplace, Media/Family Room, Large Master Suite, 2 Office Suites, Steam Shower, View Windows & Triple Car Garage. 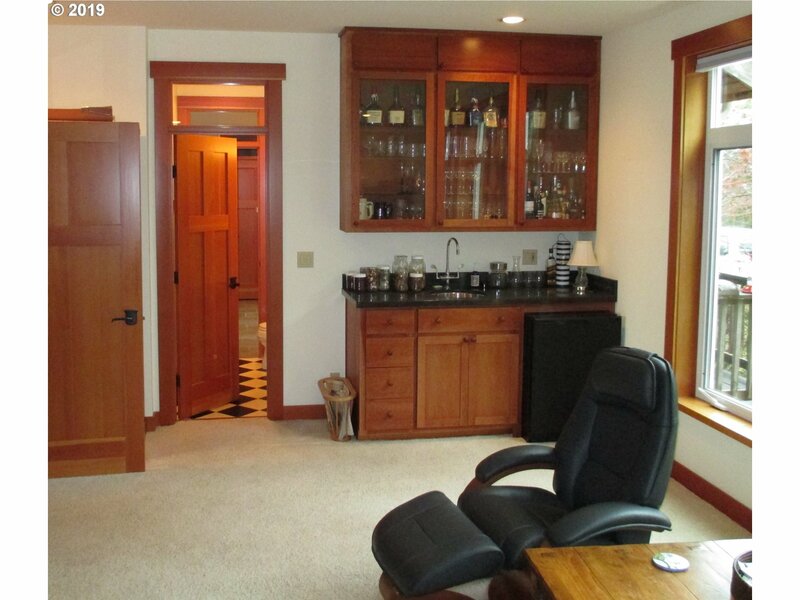 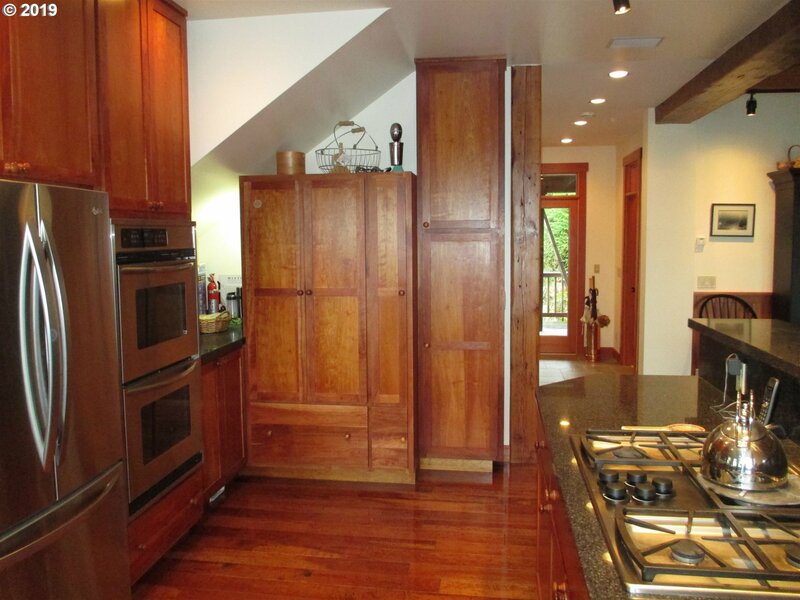 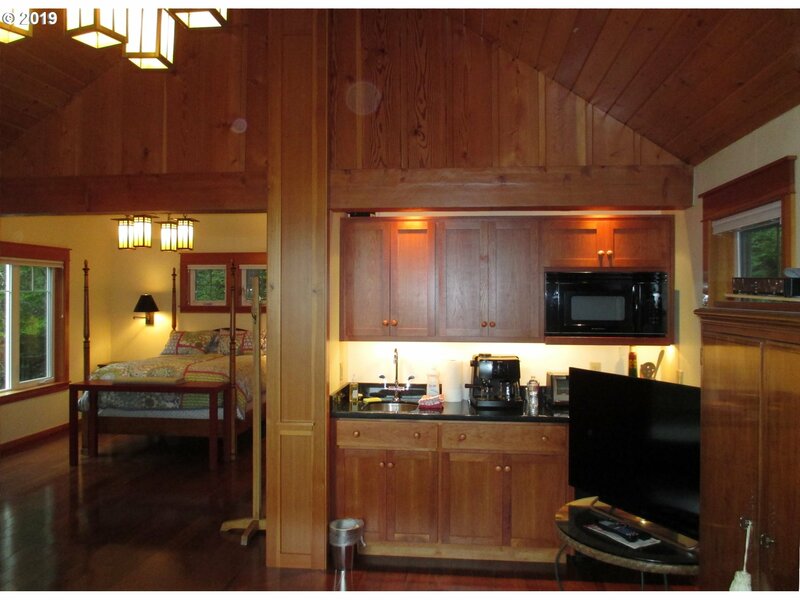 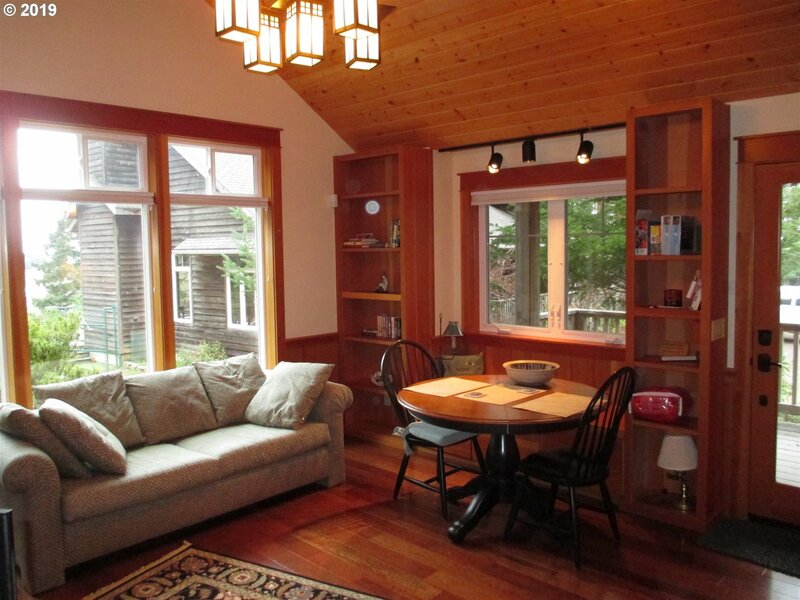 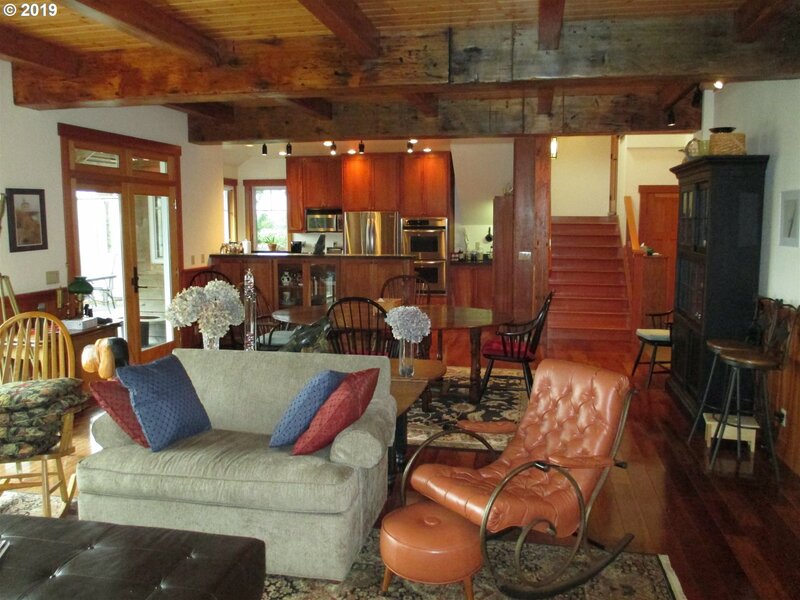 Includes a Spacious Guest House, Sun Decks, Fenced Yard & Flower Garden. 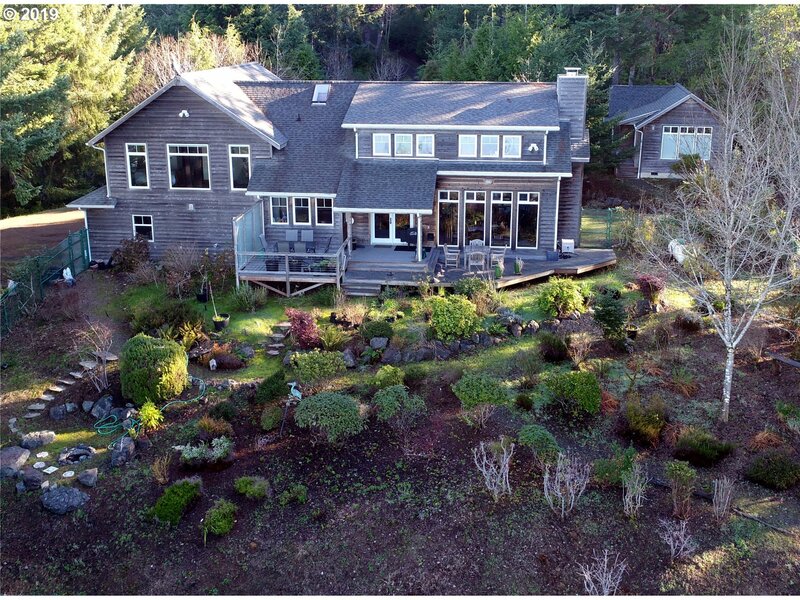 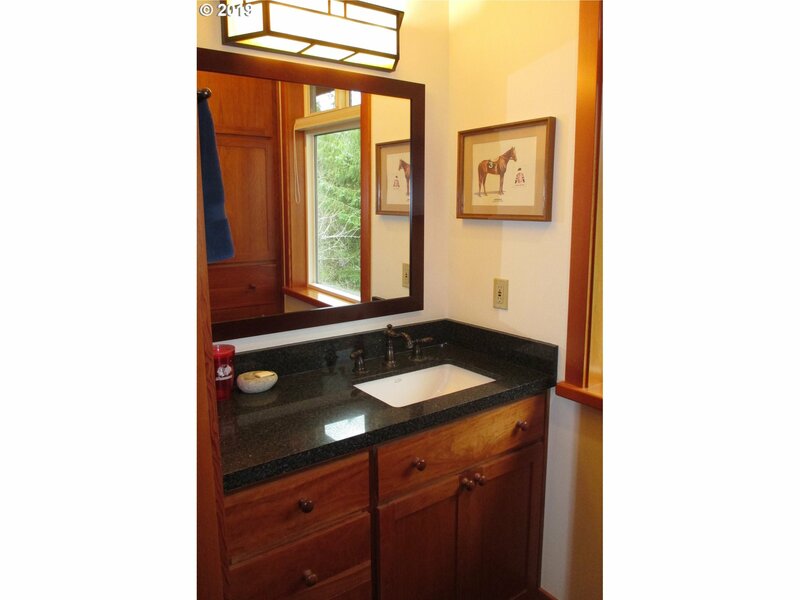 Spectacular Property, Excellent Location!